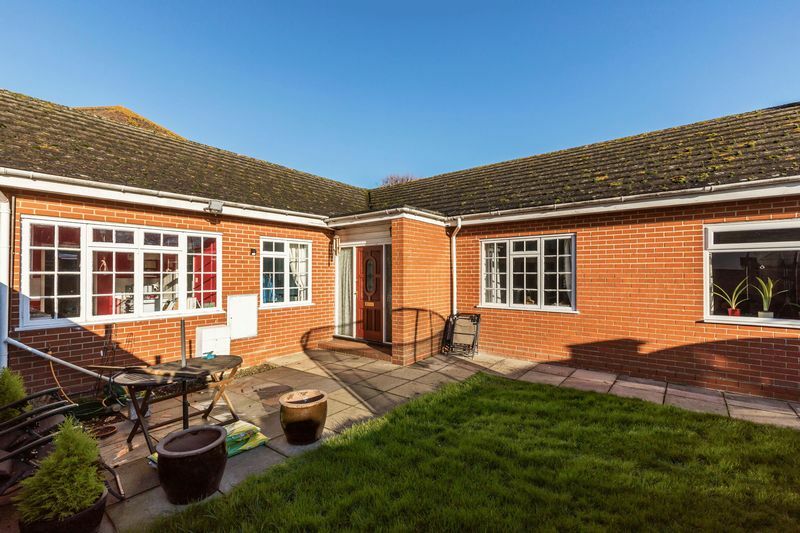 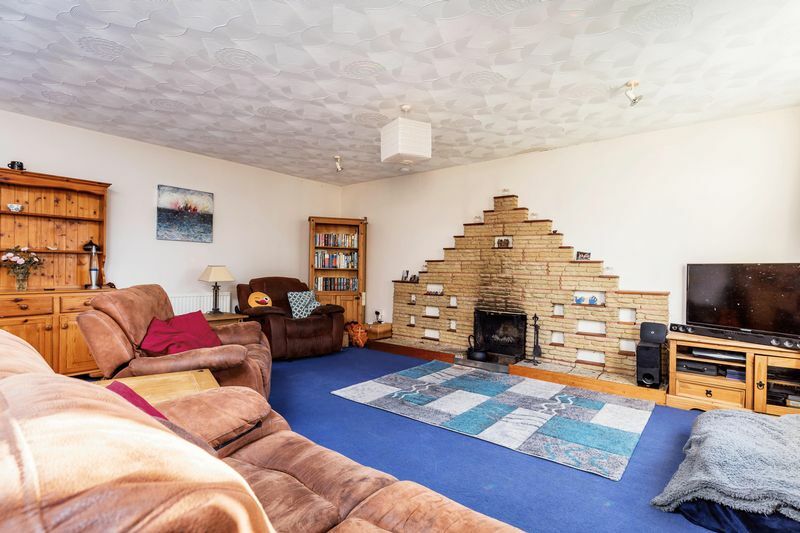 Treagust & Co is pleased to present for sale this spacious three bedroom detached bungalow with a large shingled driveway area and detached garage/storeroom. 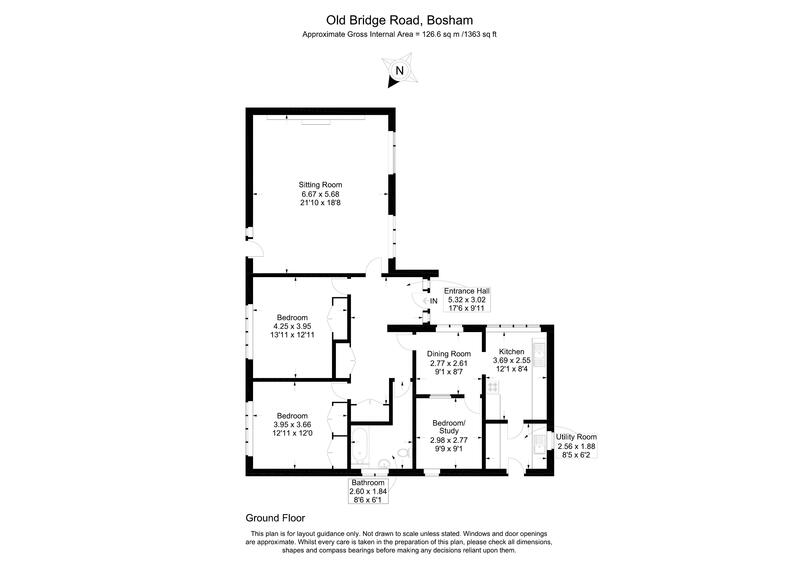 The property is located on the outskirts of the picturesque harbourside village of Bosham, tucked away behind The Memories of India restaurant, and benefits from having local amenities and the Bosham railway station within easy walking distance. 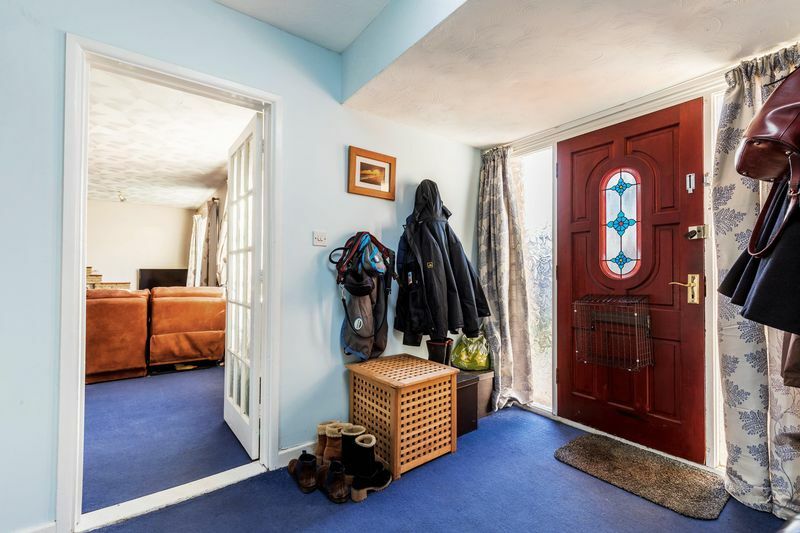 The front door has a leaded light section and glazed side panels and opens into the welcoming entrance hall with built-in airing cupboard and hatch to the roof space. 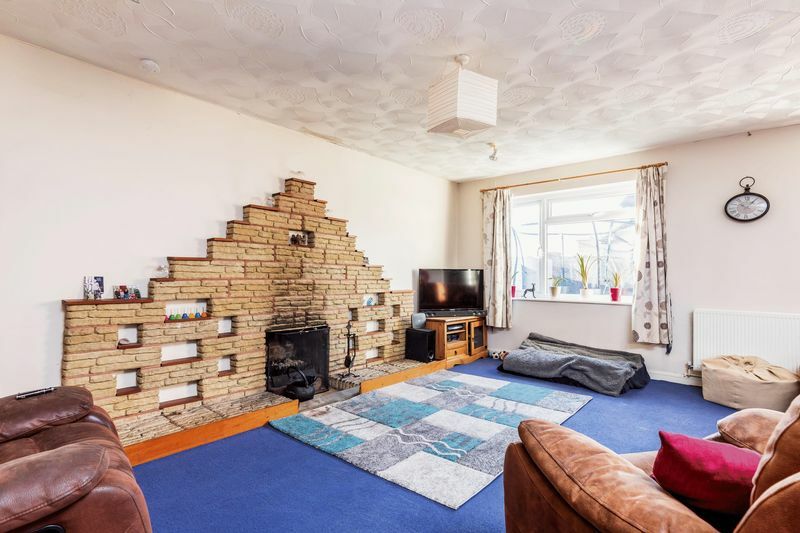 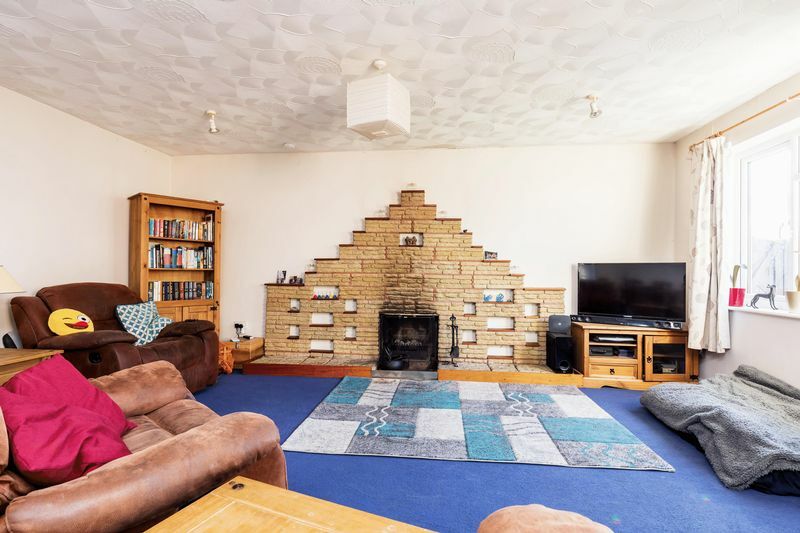 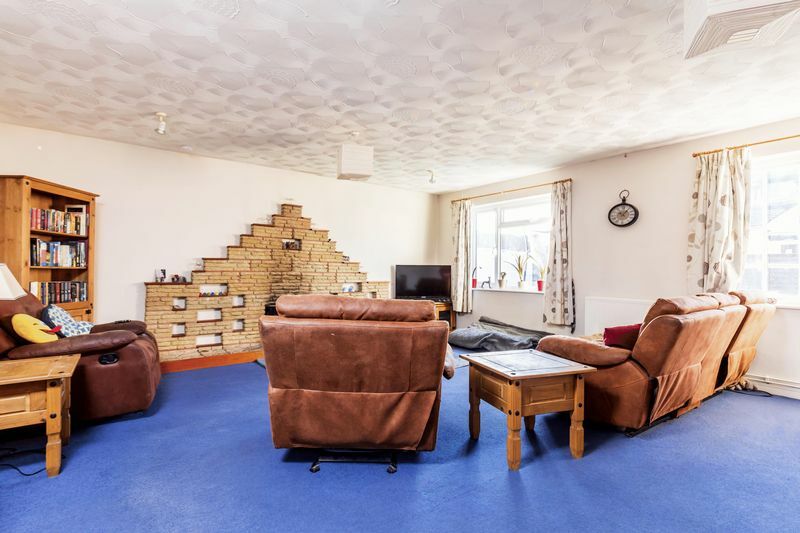 The spacious sitting room features an exposed brick fireplace with open hearth and has two windows overlooking the front garden area and a glazed door to the outside. 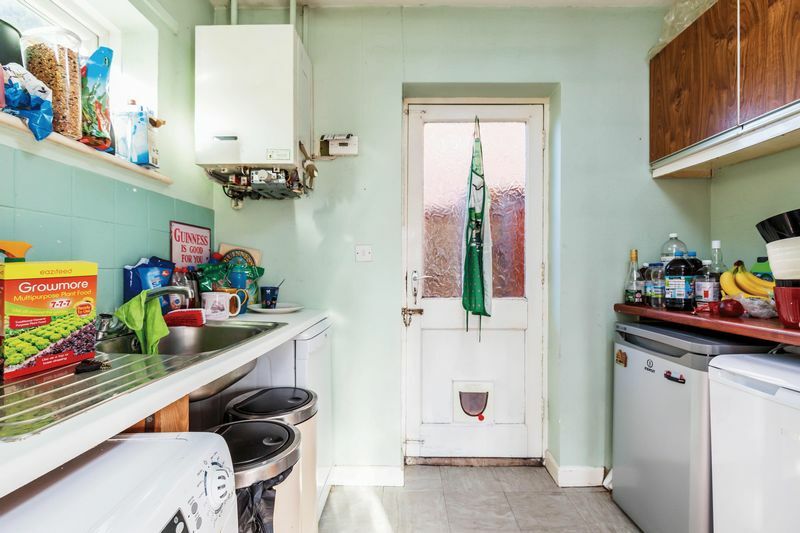 The dining room provides access to bedroom 3, and to the kitchen which has a range of wall and base units with roll top working surfaces, tiled surrounds and double drainer sink unit, with an opening into the utility room which has an additional sink, work surfaces, space and plumbing for a washing machine, and door to outside. 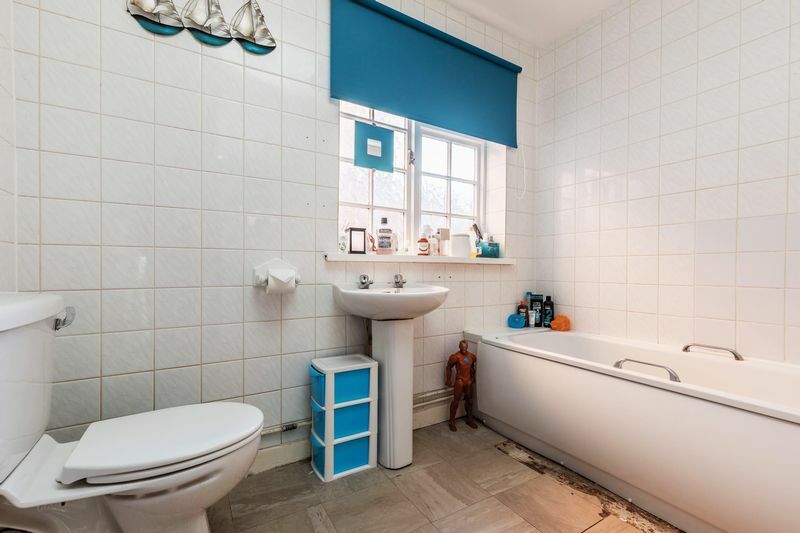 w.c .and wash basin with tiled surrounds. 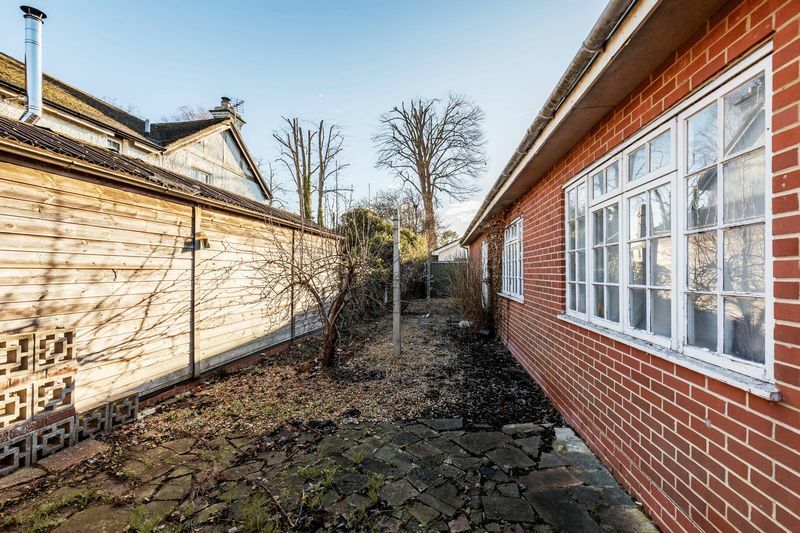 The property is approached through the shingled restaurant car parking area which leads to a large shingled driveway/parking area and detached garage/store room. 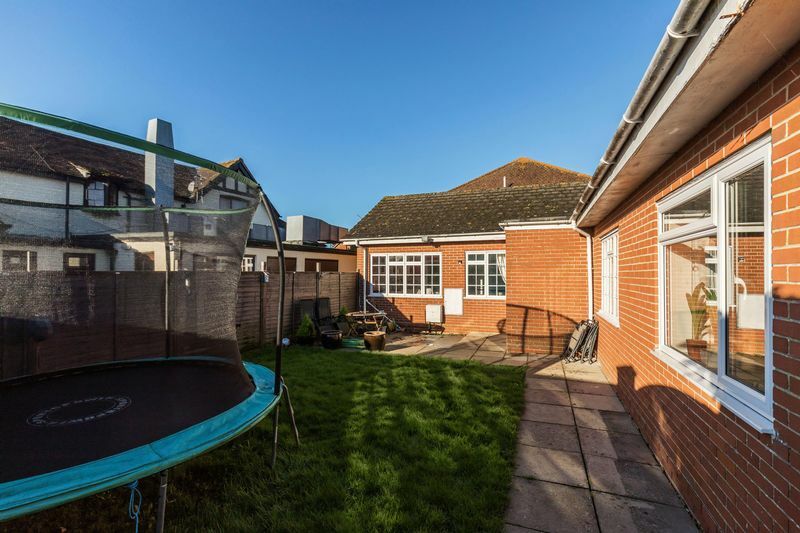 A pedestrian gate opens into the front garden area with a paved patio area and matching pathway leading to the front door. 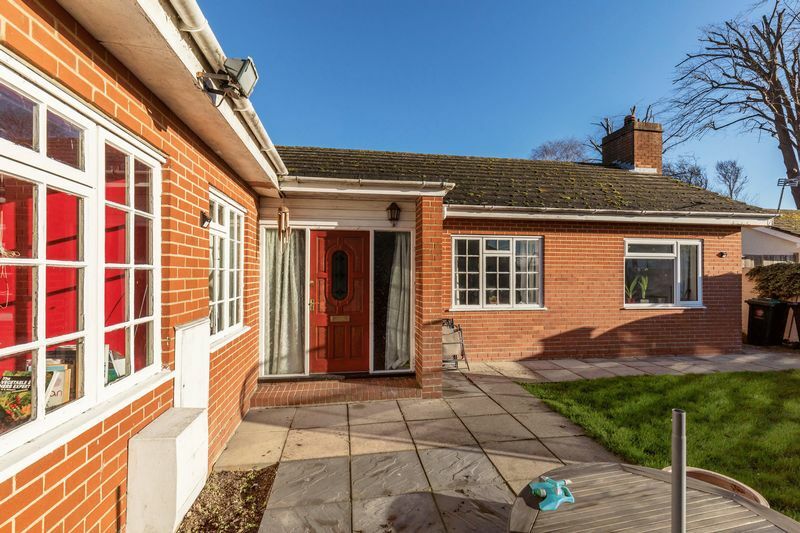 The shingled rear garden area extends to the side of the property where there is a hard standing area with double gates opening onto the driveway. 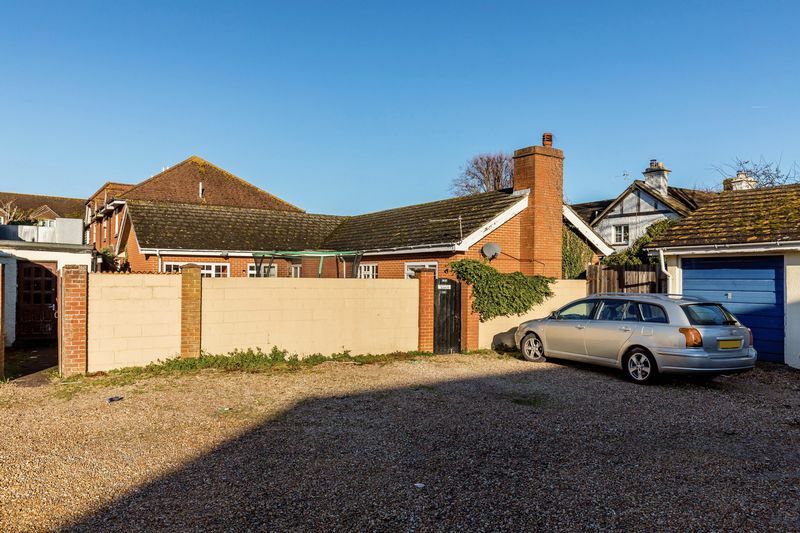 Conveniently placed on the outskirts of the picturesque harbourside village of Bosham, and within easy reach of the foreshore, pubs, restaurants and local shops, Bosham Sailing Club and the primary school. 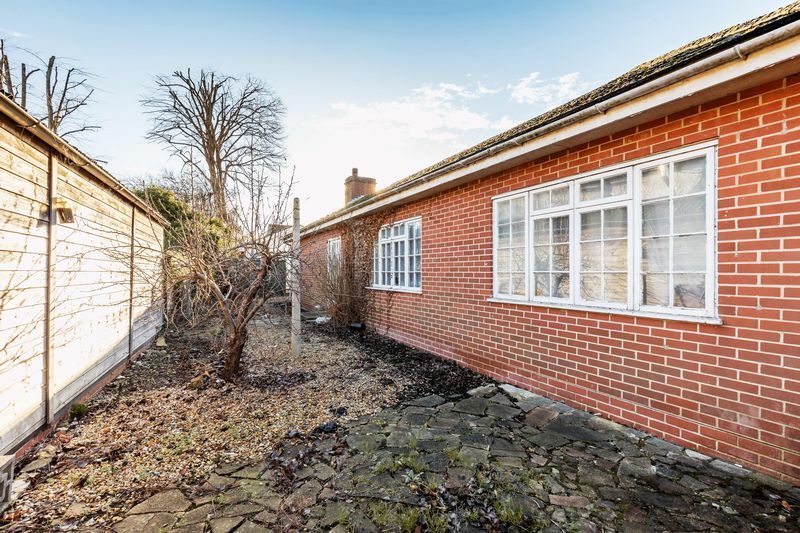 Public transport links are excellent with both the main bus route, and Bosham railway station virtually on your doorstep. 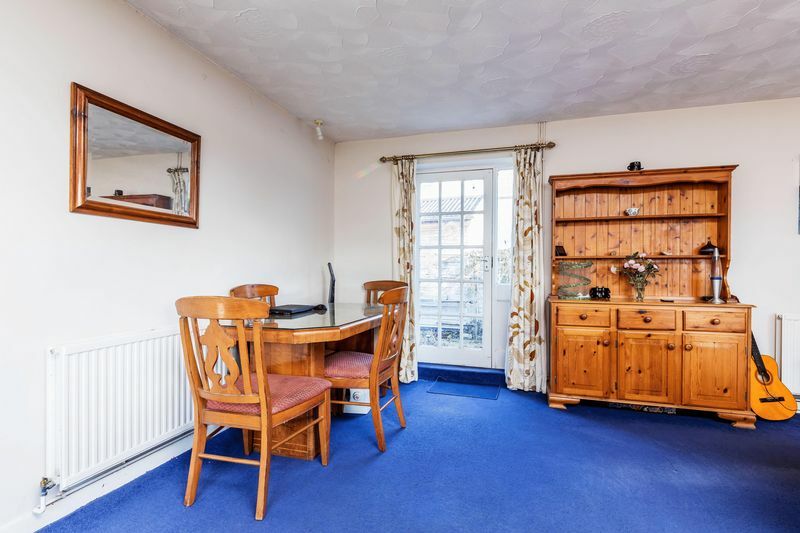 Nearby Chichester (approx. 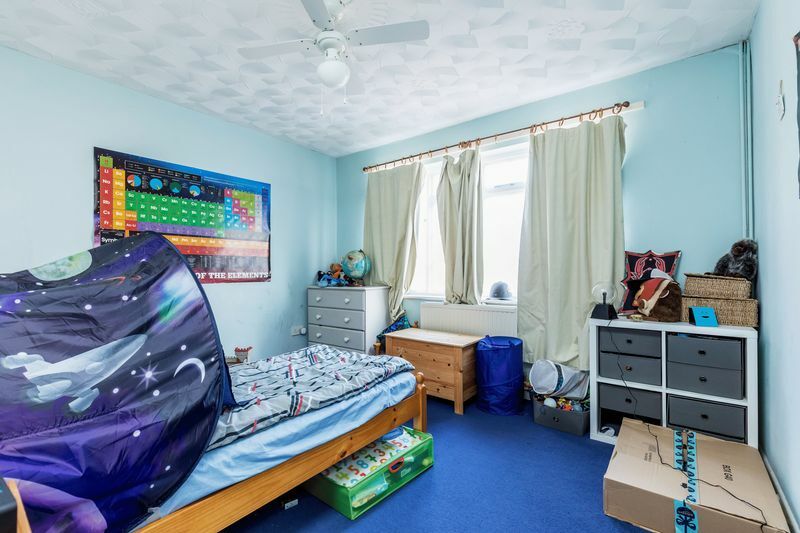 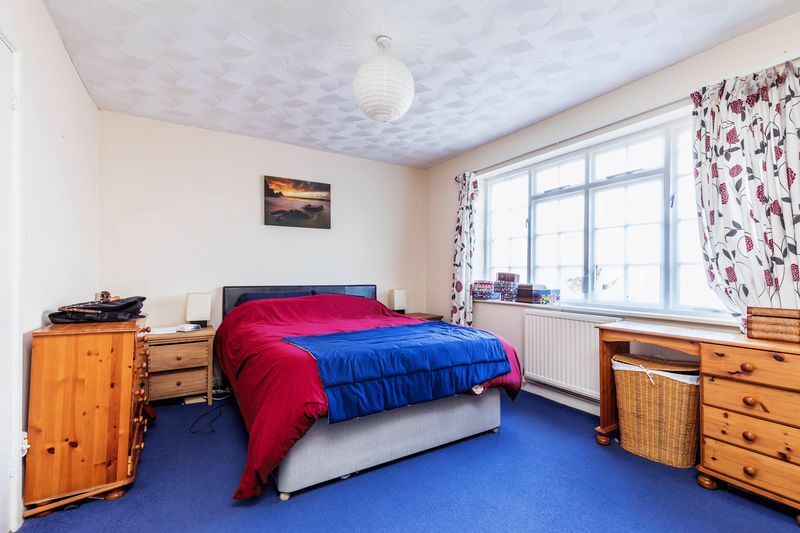 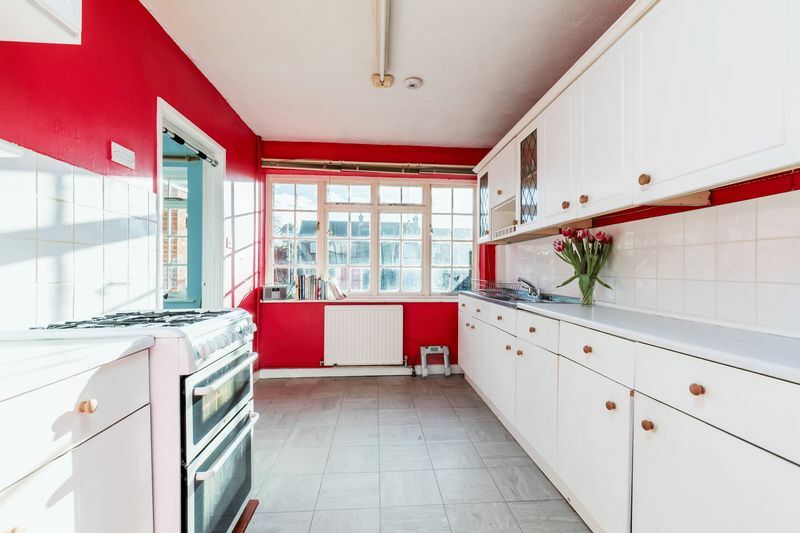 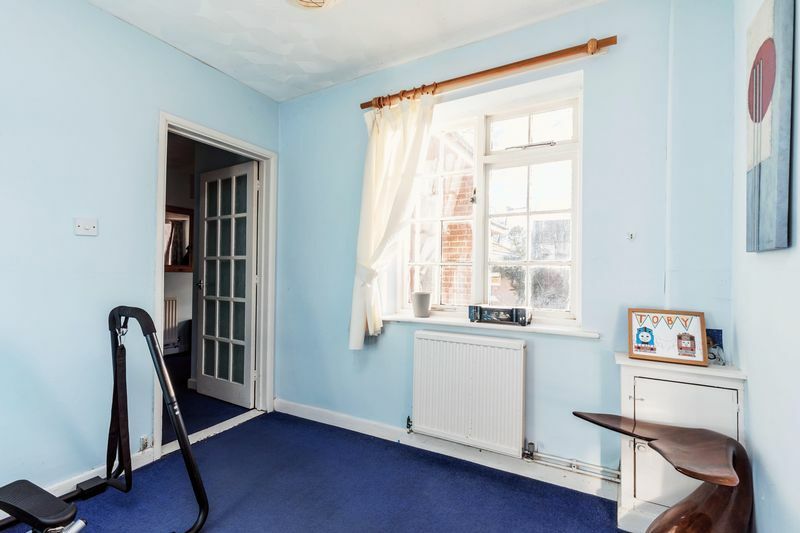 3 miles) offers excellent high street shopping, numerous restaurants, cafes and bars, Festival Theatre, leisure facilities, and a mainline railway station to London Victoria. 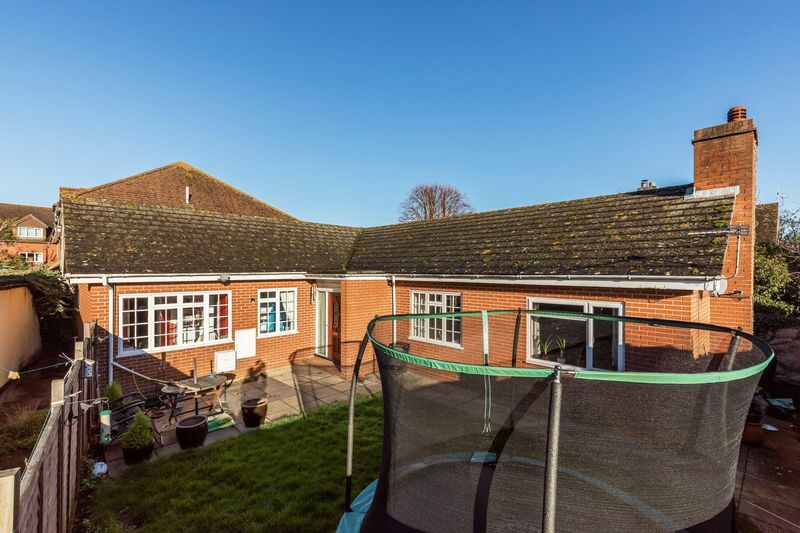 Goodwood is also within easy reach - famous for its many event days including the world renowned Festival of Speed and Goodwood Revival for motor racing enthusiasts, and a season of horse racing including Glorious Goodwood.